I’m in love with the new 16 in 1 Photoshop Bundle over at inkydeals. 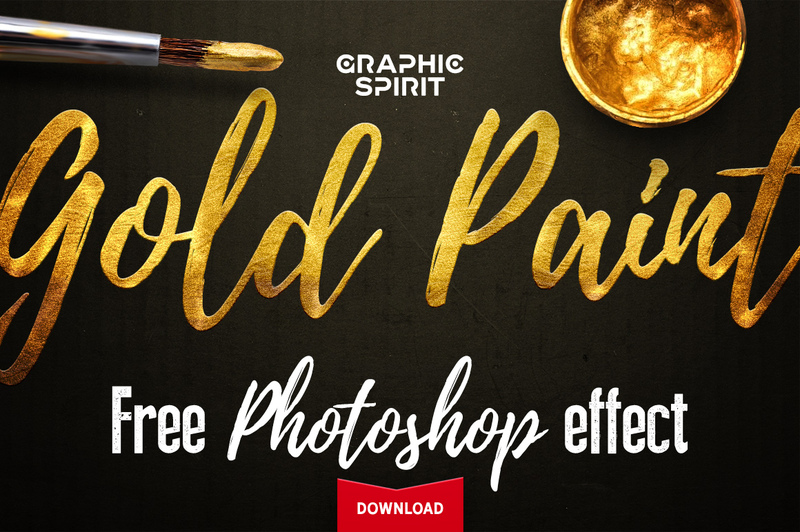 There are so many amazing photoshop styles and actions! You get super cool glitter text effects, gold, silver and copper foil stamping styles, watercolor ink effects, colored pencil styles and so much more! There’s also a freebie of the glitter effects style at the bottom of the deal page. Hi, there!! I hope you are doing well! Okay on this end.